Watch full Naruto Shippuden Season 20 Episode 7 English Dubbed full HD online. Naruto Shippuden Episode 420 English Dubbed online for free in HD. Guy battles with Madara with the Evening Elephant, however the pain from using the Inner Eight Gates Formation causes him to prematurely end it. In the sky, Guy uses the Evening Elephant again and kicks Madara in the air in order to match his flight. Minato tells the others they have to help Guy, and gives Lee one of his kunai. As Guy begins his second use of the Evening Elephant, Madara shields his attack with his Truth-Seeking Ball, countering with one of his own. Lee throws the kunai between Guy and the attack, so that Minato can use the Flying Rajin Jutsu to send the orbs away. Gaara lifts Kakashi close to Madara so that he can use Kamui to create an opening in Madara’s defense. Guy lands the final “step” of the Evening Elephant directly into Madara, pushing him through the back of his shield. Despite the devastating attack, Madara stands once again, stating his excitement has not reached this level since fighting Hashirama. After waking up in the dimension, Naruto finds and questions a floating man named Hagoromo ÅŒtsutsuki, the Sage of Six Paths who tells Naruto about the cycle of reincarnation of the Sage’s sons, Indra and Asura. Haguromo also tells Naruto about the lack of ability, especially in comparison to that of the elder brother. 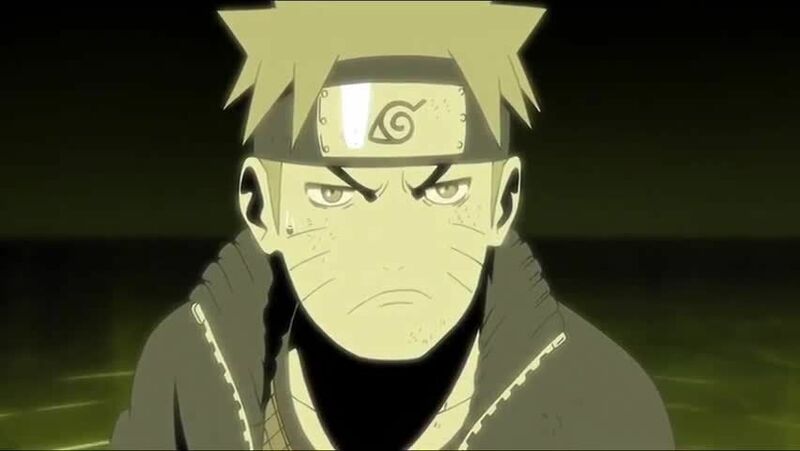 As Naruto recognizes the traits in himself, Hagoromo reveals to him that he is the reincarnation of his son, Asura.